EDIT: The February 28th meeting has been cancelled. A hat tip to Alderman Berry for updating us. 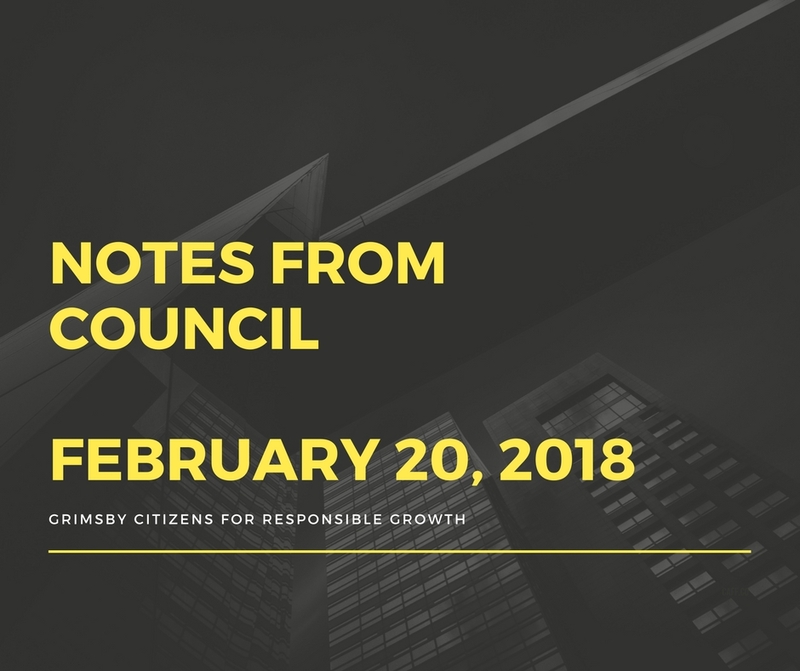 Here are our notes from the February 20th Council meeting. The Town has not posted the official minutes to their website as of yet. 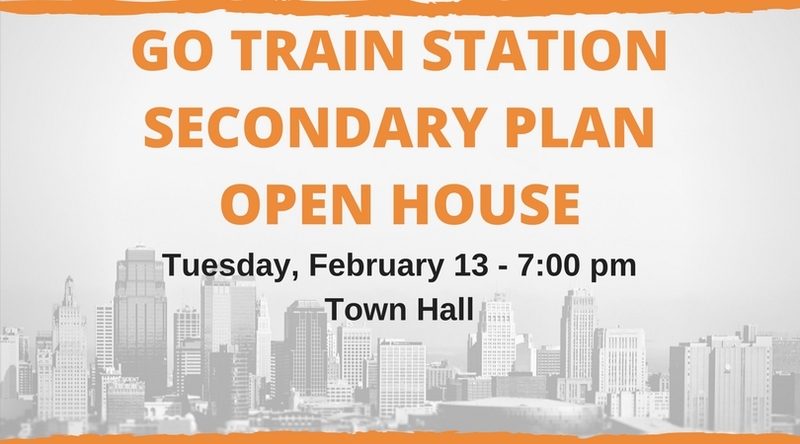 Another great turnout by local residents resulted in a full Council Chamber for the GO Train Station Secondary Plan final report. 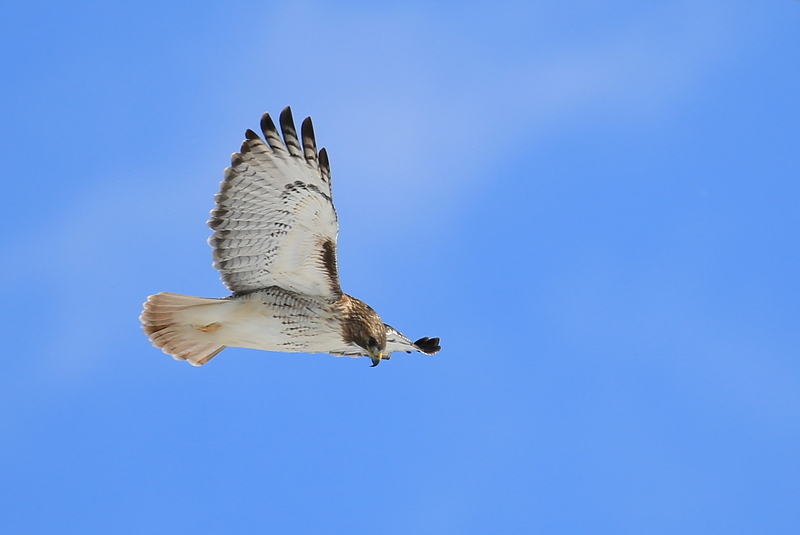 One of our good friends and noted naturalist, Bruce McKenzie, shared with us a story and some photos for those who might have seen some new visitors in town. 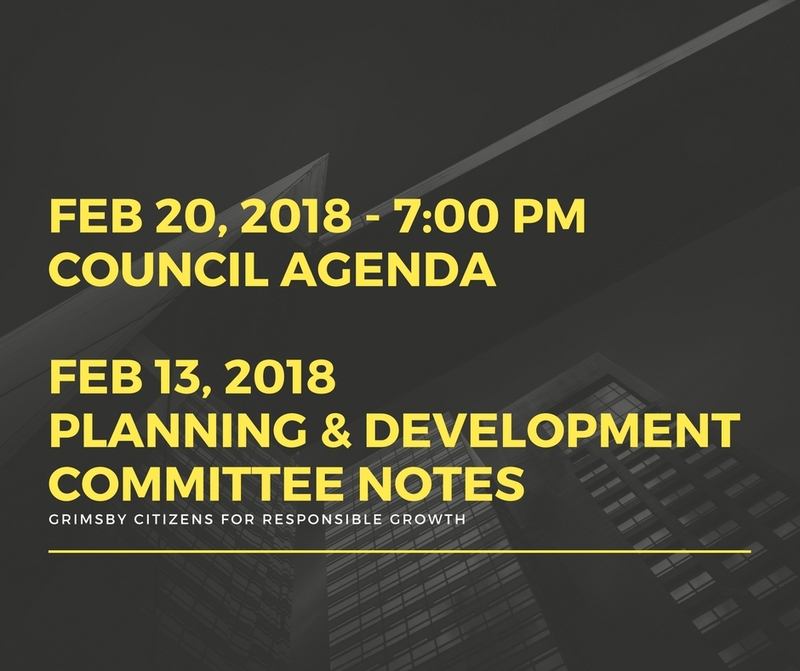 This weeks Planning & Development Committee will be another very important meeting as the agenda will feature the revised GO Train Station Secondary Plan. If you showed up for the first meeting in December, we encourage you to attend… if you didn’t make the first meeting in December, we definitely encourage you to attend! 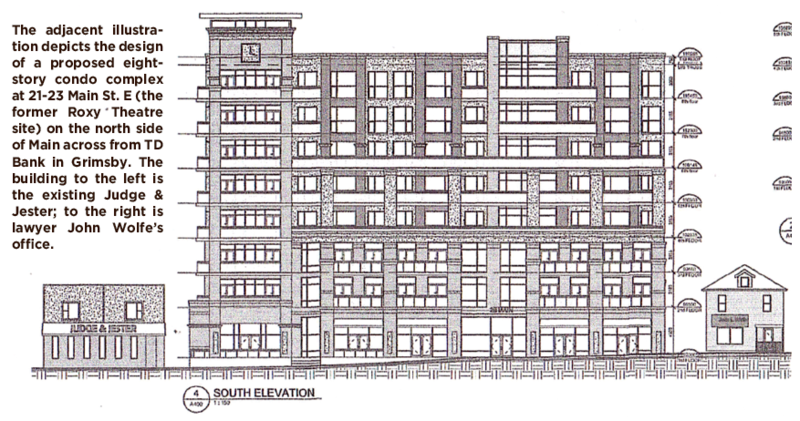 NewsNow recently published an article on the proposed Century Condos project along with a diagram showing what the streetscape may look like. 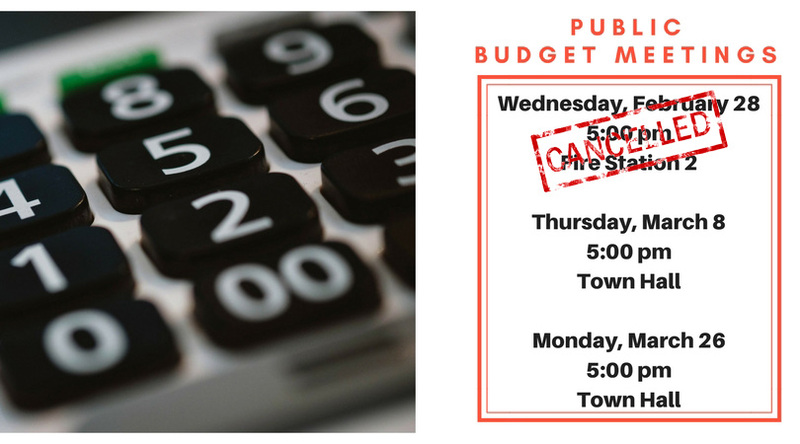 The Pelham audit issue is sure to be hot on the agenda on Thursday night’s Regional Council meeting. 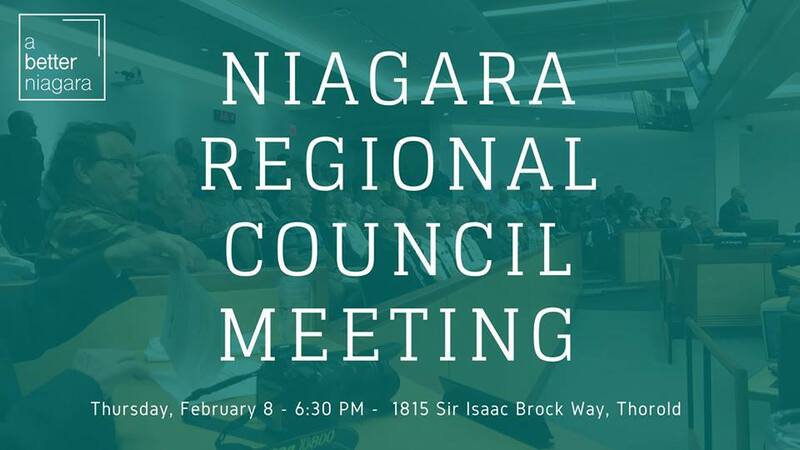 A Better Niagara provides a little backgrounder to the whole matter in their FB event post. 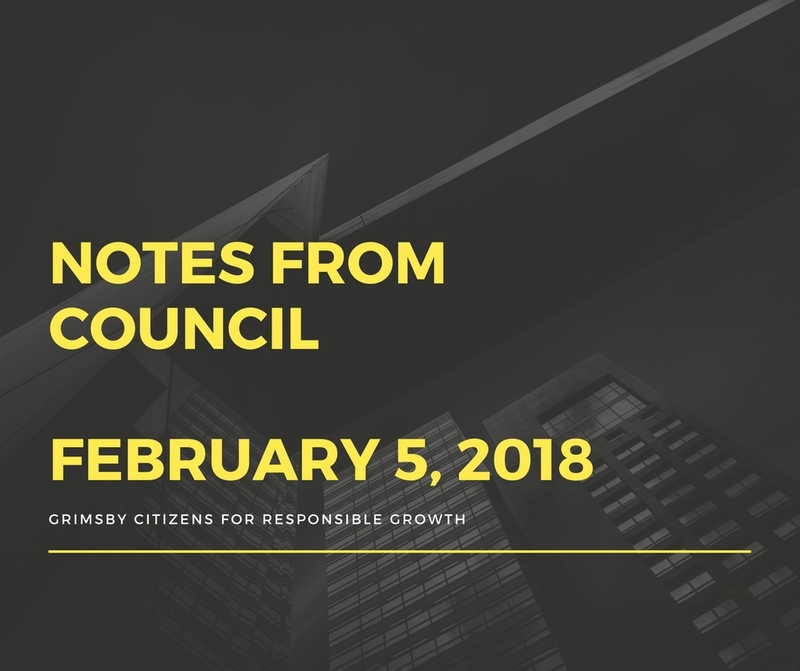 Chills circulated through Council chambers Monday night… good chills that is, thinking of preparations and fundraising for the upcoming Coldest Night of the Year challenge on February 24. 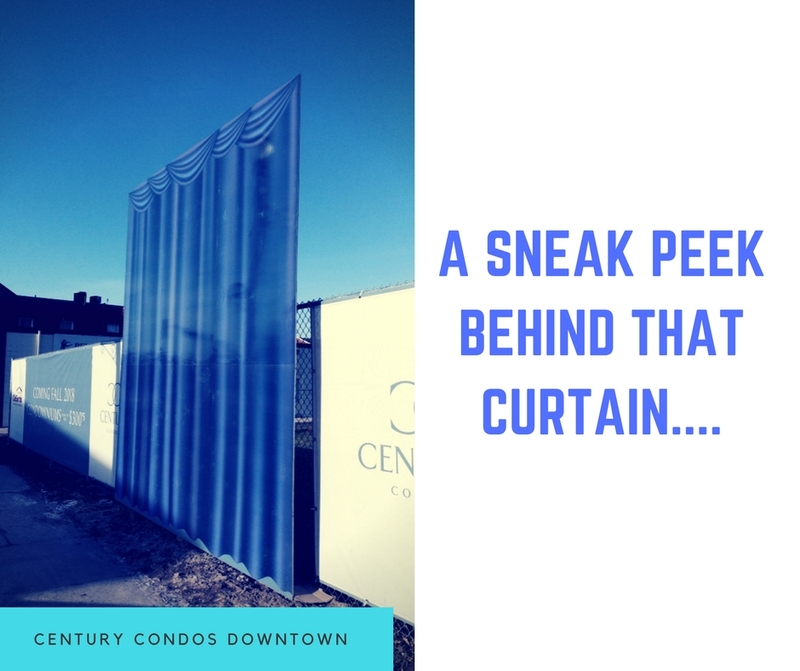 Following our recent post on the proposed Century Condos development by DeSantis in downtown Grimsby, we received an email from Mr. John Ariens, Associate Director and Planner with IBI group on behalf of the developer, requesting that we share it with the community. 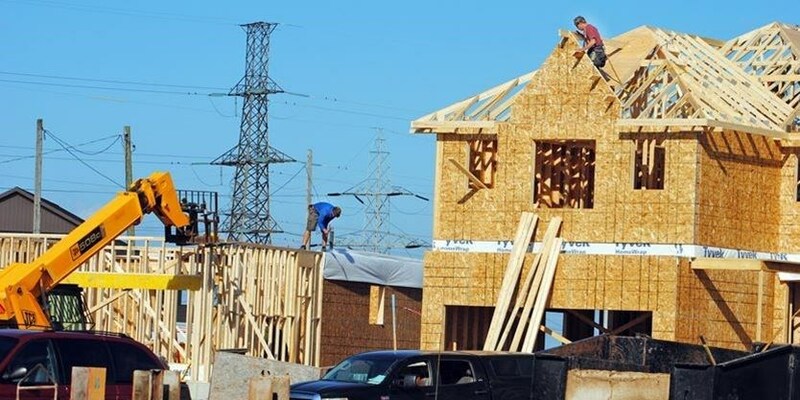 An interesting and thought-provoking opinion piece by James Culic popped up recently in Niagara This Week. He takes a look at the reality of the economic outlook and perhaps arguably a “bubble” that Niagara’s economy is in. Biodigester: What Is The Final (Secret) Cost?